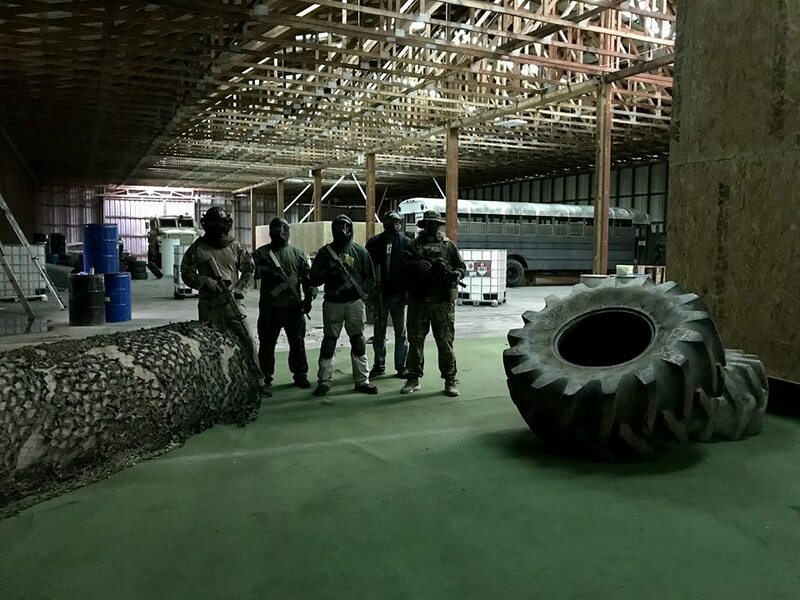 We are the largest indoor airsoft arena on the East Coast. 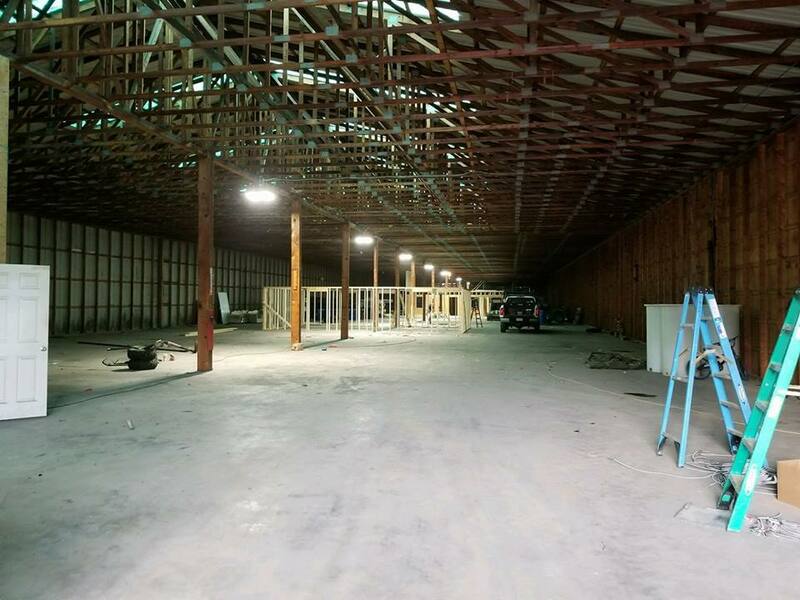 With an amazing 40,000 sqft indoor arena located in the beautiful Northeast Georgia Mountains at 246 Dicks Hill Pkwy, Mt. Airy, GA 30563. 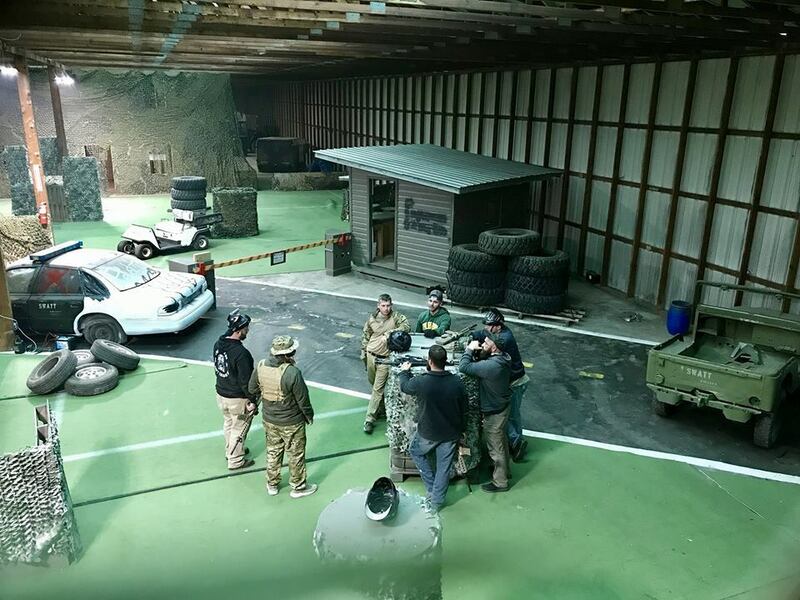 Our airsoft games design especially for milsim and monitored by referees and a senior safety officer, to ensure fair play and safe activities. 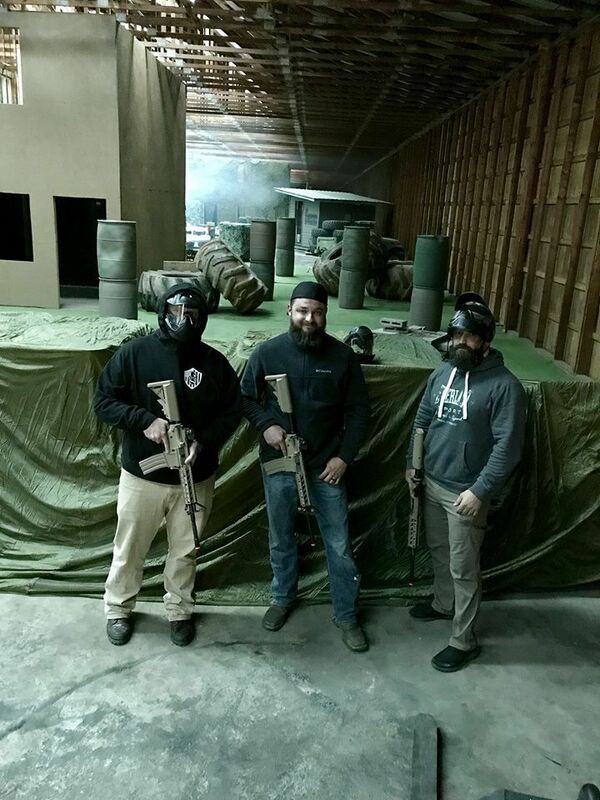 Our Instructor Cadre are all qualified in there areas of teaching with vast backgrounds in Military, Law Enforcement and Special Operations. Whether your a beginner or a pro, F13 is the place to be.